From the small town of Ruwa just outside Harare comes a young talented emcee who has chosen to travel along the road less travelled by rappers his age,the road of lyricism.Born Brian Nyamande the University of Zimbabwe alumni who raps under the moniker Biznez recently released his debut album Official Biznez to largely positive reviews.The project was dropped under veteran producer Anonzi Xndr's Brands By Anonzi imprint and Xndr also happens to be the executive producer on the project. 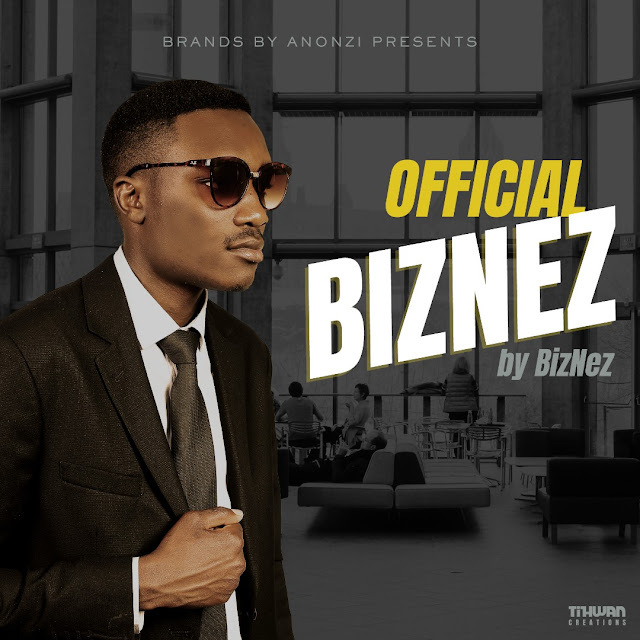 Official Biznez is a 13 track project whose emphasis is on storytelling even on the seemingly turn up joints like Ayaya.Not to take away anything from Biznez's turnup skills but the young lad shines more when he tackles real life issues like the death of a loved one as he does on album standout Zororai Murugare or when he takes stock of his position in the game as a young turk on the title track featuring Natasha Muz and Neiko.Features are largely drawn from fresh talent which includes Vannel,Lisa Jemali,Natasha Muz,Neiko,Swish though veterans like Ti Gonzi and Xndr also make an appearance.From the 13 joints on the album only one was produced by Fun F while the other 12 were produced by Xndr whose signature sound almost threatens to overshadow Biznez at times.If you love a good story and puns in your raps do grab the project and be sure to keep up with young Biznez on his social media handles. Want to stream BizNez - Official BizNez? Audiomack has a high-quality full album stream, album art & the complete tracklist - guaranteed. ✓ Click to listen now!